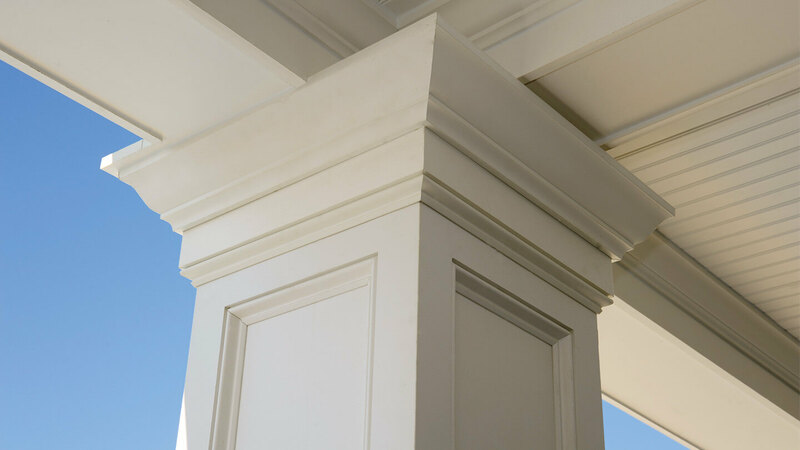 Dress up your home with the crisp, architectural detailing of high–performance AZEK® Moulding. Use them alone or marry together multiple profiles to create a sophisticated facade that’s as simple or elaborate as you can imagine. 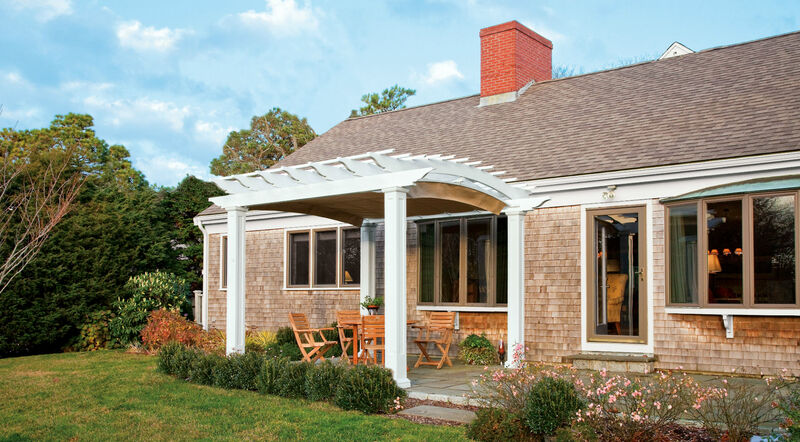 Elevate your front or backyard with Walpole Outdoors pergolas and canopies. They are a perfect complement to your deck, patio, or walkway, adding a distinct architectural element, as well as privacy and protection from the sun. Add a distinct architectural element to the outside of your home. 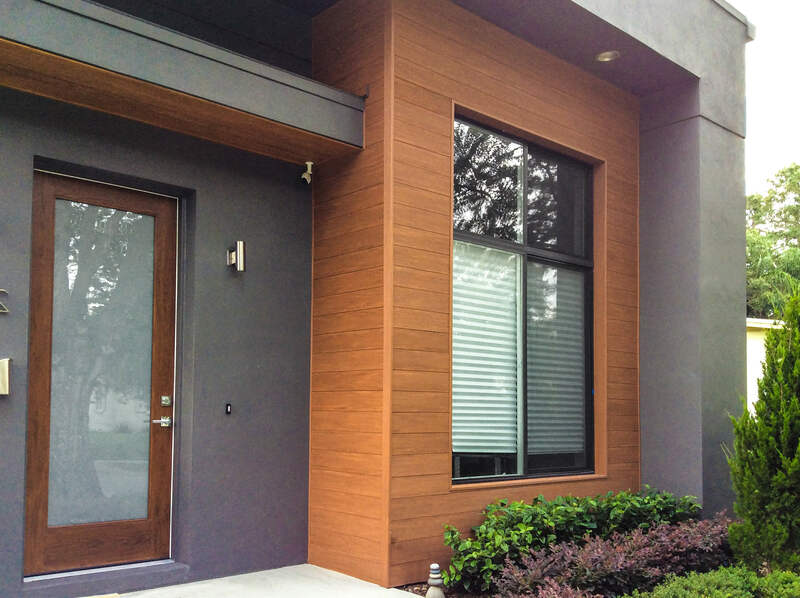 Consider using AZEK Deck as cladding. This on-trend aesthetic will not only create eye-catching curb appeal, the combination of premium, high-performance material and look and feel of real hardwood, will add brilliance to any home.